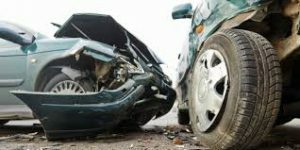 Three people have died while several others are sustaining serious injuries in a road accident along Rodi Kopany-Sori road in Homabay County. Two victims died on the spot while the other casualty, a student, succumbed to his injuries while being taken to Homa Bay County Referral Hospital for treatment. 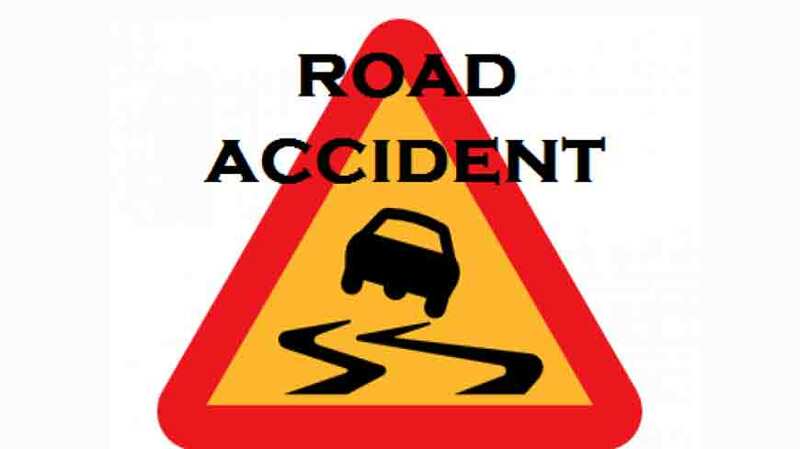 According to an eye witness, the lorry which was transporting building materials from Sori town to Rodi Kopany veered off the road and hit a Toyota Probox before hitting students who were going home from school.